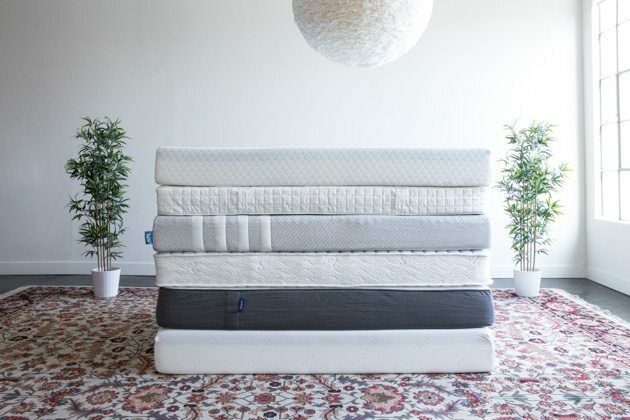 Mattress myths have been around for decades and must be fully understood before the buying process if you truly want to make a solid purchasing decision. Our mattresses are so vital to everyday life but most of us don’t give our mattress the credit it deserves. If your mattress is doing its job, we often don’t give it much thought. Its only when you start waking up in pain, wake up sweating constantly, or notice sagging that we start to consider our mattress health. I hope to squash some of what you have always heard and better educate you on your mattress IQ. Myth 1: Pillow top mattresses are the most comfortable you can find. Pillow top mattresses are comfy but not necessarily what works best for your sleep style or body type. The structural integrity of the mattress is way more important than the soft part you can actually feel. Mattress companies in the past have used this as a differentiator to help the consumer make a purchase decision. Mattresses that work for one will not work for others. The same mattress for a side sleeper may not be comfortable at all for a back sleeper. The support for a 120 pound woman is not always what works for a 240 pound man. This is why the importance of testing a mattress in your normal sleep environment is vital to your overall sleep health. The traditional mattress buying process has not been conducive to consumer needs thus resulting in many rushed decisions and unhappy sleepers. Mattress lifetime warranties only cover the inside materials. Anything on the outside where you actually sleep is not covered. The warranties are actually worthless in most common scenarios. Most warranties are voided in full once the mattress gets a stain. Mattress warranties aren’t something that should help you make a purchase decision. Many beds without box springs are great for sleepers. Box springs add to your cost and lift the bed up quite a bit but are absolutely not needed for a great sleep experience for all sleepers. I don’t use a box spring and love my sleep environment. I think the mattress without a box spring is actually more comfortable and better for my back. This is absolutely not true….. While some are more knowledgeable than others, without sleeping on a bed for an extended time and having the exact same sleep habits and body size, no one is able to tell you what works best for you. These salesmen are paid to sell you a mattress so they are not motivated by your sleep experience near as much as they are motivated by their commission on your purchase.